How did the Grand National become a leading sporting event? 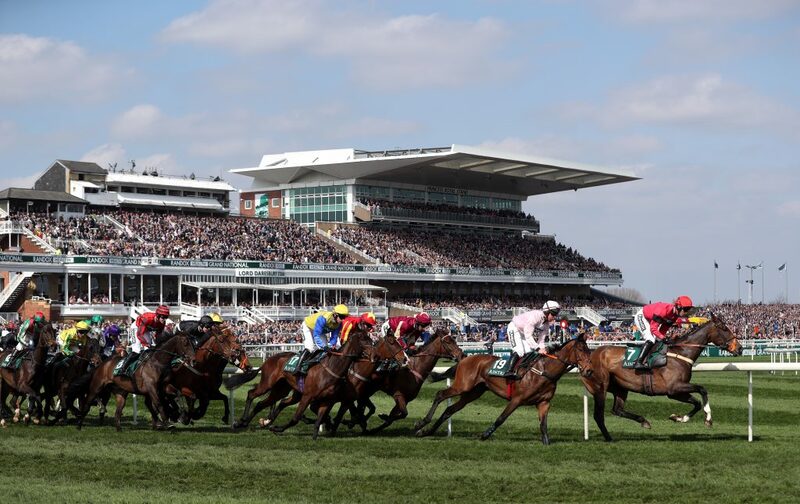 The Grand National attracts bumper crowds from around the world to Aintree racecourse to witness the biggest names in horse racing take part in what has become an iconic handicap steeplechase and one of the major sporting events on the calendar. Millions of pounds are gambled on-course, in shops across the UK or online as punters aim for a big price winner and – more importantly – the bragging rights that accompany backing a National champion. Every year the prize money grows, every year the number of bets increases and every year the nation stands still to enjoy the drama of it all. But how did a poorly-organised horse race with sketchy records go on to become one of the best-loved events in the world? To understand that, we must appreciate the history of it all and the romance that has attached itself to this 4m 2f test of character. Did it all start with The Duke? Historians remain at war over the true first running of the Grand National, so much so the first three outings have been stricken from the record. 1836 is thought by some to be the debut, a race won by The Duke and the victor secured his place in the history books when repeating the feat 12 months later before Sir William secured the prize in 1838. Many in the know believe these races took place at Maghull, therefore they have been discounted from the Aintree tally. That has been fiercely contested over the years and we’ve seen a number of failed efforts to give The Duke and Sir William their place in the Grand National hall of fame but, to date, the jury remains out. Whatever your belief, there’s no doubt it was the start of something special and when Lottery rolled home the winner in 1839, a national treasure was uncovered. If taking Lottery as the first winner of the race, we got started with a victorious favourite, with the champion coming home a 5/1 jolly. We now know that to be a rare outcome and followers back then didn’t have to wait too long to discover this was a contest for the big prices. After Lottery in 1839, it was 1854 before organisers saw another standalone jolly win – Bourton for John Tasker and Henry Wadlow at 4/1. 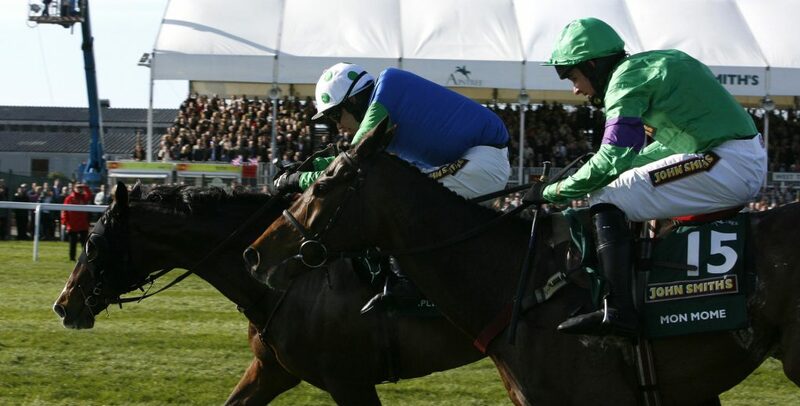 The Grand National has changed almost beyond recognition since the flag dropped for the first time but one thing that remains the same from the early days is that betting favourites have a woeful record at this level. That’s exactly why it’s so popular and will continue to flourish for years to come. It’s one of the last truly open sporting events left where any competitor can win. We need look no further than some of the prices of winners over the years. There have been five 100/1 winners – Tipperary Tim (1928), Gregalach (1929), Caughoo (1947), Foinavon (1967) and Mon Mome (2009). Will we ever see a winner bigger than 100/1? It’s unlikely in modern betting but this is the Grand National where anything is possible. History may be littered with big-priced upsets, even treble-odds winners, but there’s enough in the annuls to keep pub quizmasters in fresh material for some time to come. We don’t have to dig deep to find the weird and wonderful and rags-to-riches stories – we seem to have had everything. The Great War brought an end to normal life in Britain on many fronts but the Grand National managed to survive in some form. Moved to the now-defunct Gatwick Racecourse between 1916 and 1918, organisers worked to replicate Aintree in London, the course and fences altered to mimic the Liverpool track. Business as usual was the aim with Vermouth, Ballymacad and Poethly winners of what is now referred to as the War National. Many fans will remember 1993 as an astonishing renewal – the race that never was. With tensions running high at the start most of the runners went off before their time – 30 of the 39 making a false start but going on as normal, handlers unable to get the message across to jockeys in the chaos of it all. Esha Ness was the best of the seven finishers but that effort counted for nothing as the race was declared void. 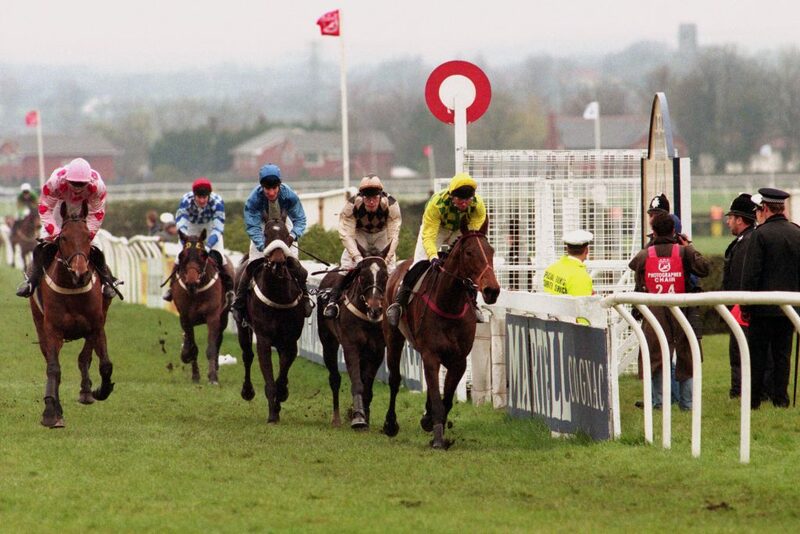 Just four years later there was the Monday National after the original race had to be rescheduled from Saturday 5th April to Monday 7th April following an IRA bomb threat which resulted in the course being evacuated. 60,000 people were moved to safety that day, but it did little to dampen spirits, with locals offering accommodation to the stranded. Lord Gyllene won two days later off an SP 14/1 with 17 finishers and 19 failing to get home. Respect this place, this hallowed ground, a legend here his rest has found, his feet would fly our spirits soar, he earned our love for evermore. He truly did, and he’s a big part of why this race endures to this day. Whether we’ll ever see his feats replicated is something else.